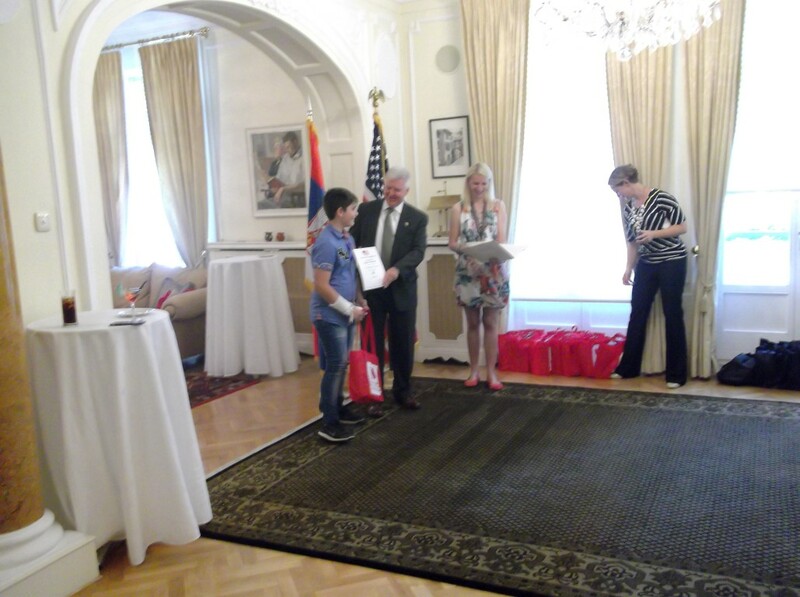 Bogdan Kračunović (VII2), the finalist of the second round of the U.S. GEOGRAPHY AND ME Quiz, was invited to spend two days in Belgrade on 29th and 30th May and take part in the quiz final which was organised by the United States Embassy and American Corner. 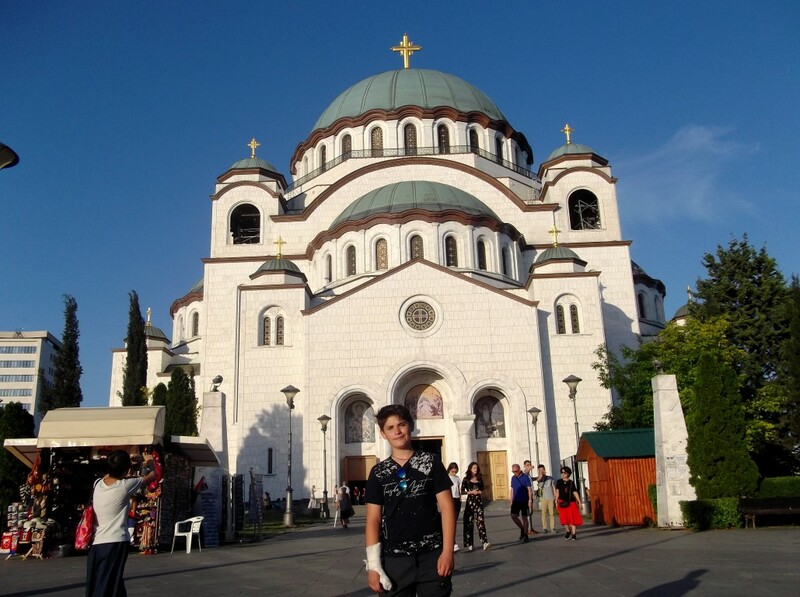 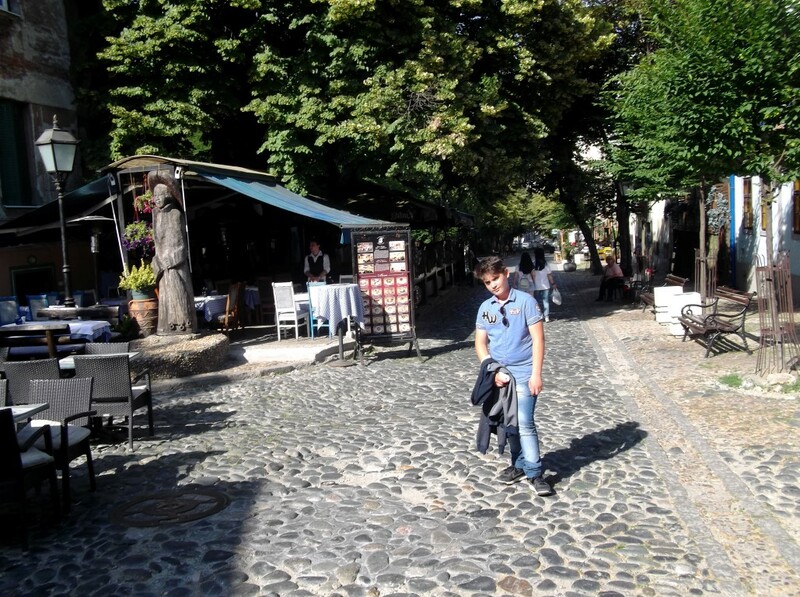 Accompanied by his English teacher, Bogdan had the opportunity to see the most popular sights of Belgrade, such as: Belgrade Fortress, Kalemegdan Park, The Temple of Saint Sava, Knez Mihailova Street, Skadarlija Street and more. 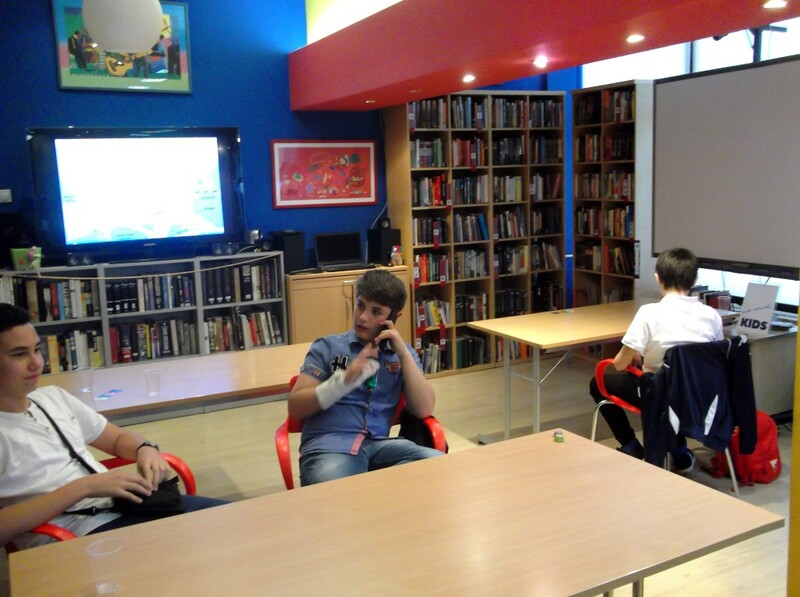 He made a lot of friends from the other parts of Serbia who had been also invited to take participation in the quiz. 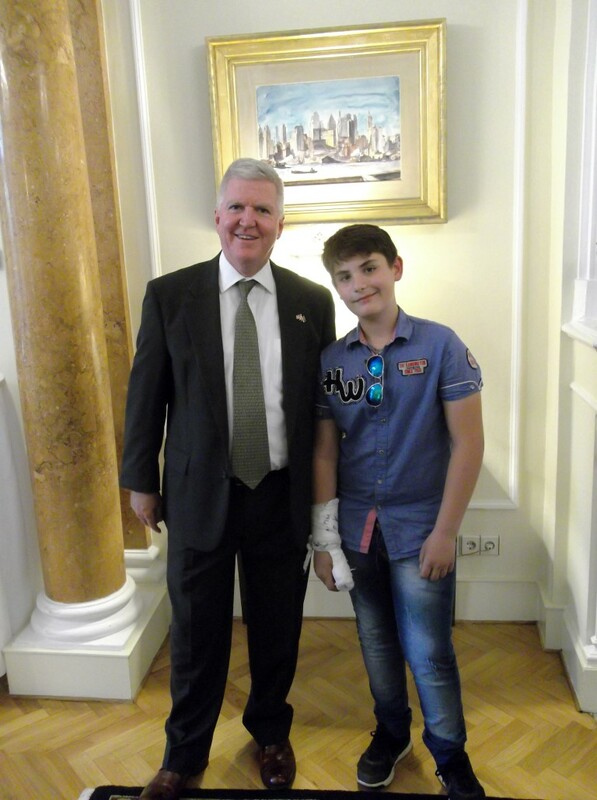 After the quiz, which was held at the Belgrade Youth Centre at the department of American Corner on 30th May, Bogdan had a very rare opportunity to visit the United States Embassy in Belgrade. 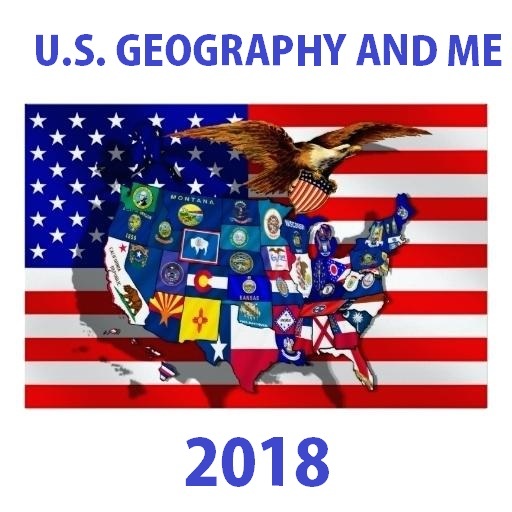 He walked through the offices of the embassy, saw the process of visa issuing, had a conversation with the employees of the embassy and had a chat with USA marines. 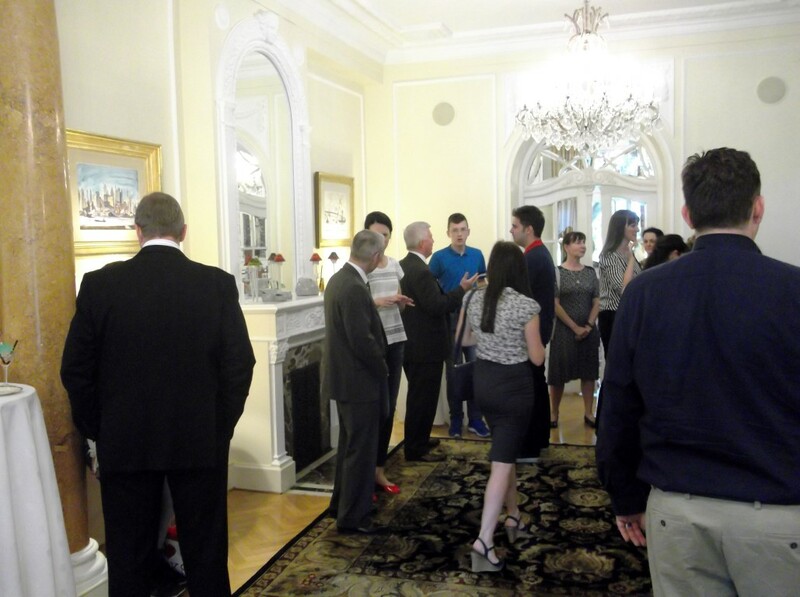 After visiting the embassy, the group of pupils and teachers were invited to a reception at the residence of the Ambassador of the United States of America, Mr Kyle Scott. 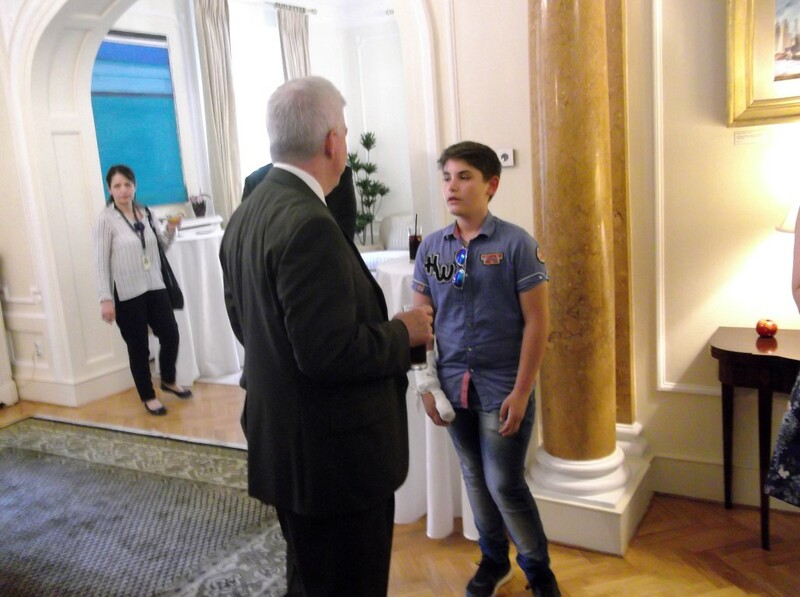 The American ambassador made the acquaintance with the quiz finalists and pronounced the winner. 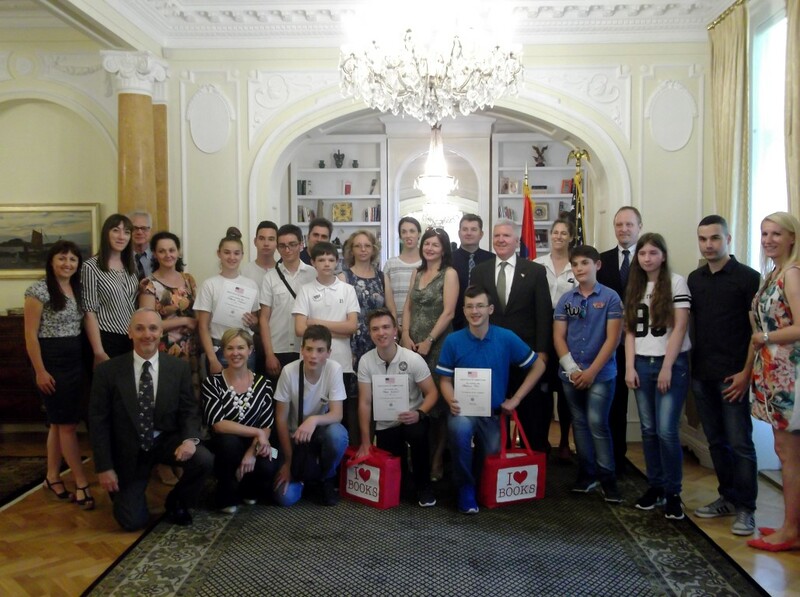 Bogdan had a long conversation with the ambassador and made a great friendship with him during this unforgettable visitation.